As we ring in the New Year, and leave behind few, great cinematic memories, we hope there's going to be a lot more to celebrate in Bollywood in the next 12 months. There’s drama, romance, thrillers and biopics, and promises of stories untouched by Bollywood stereotypes. Let's hope it will leave us enthralled, entertained and mesmerised. As we look ahead, we pick five movies which we believe will be gamechangers in 2016. 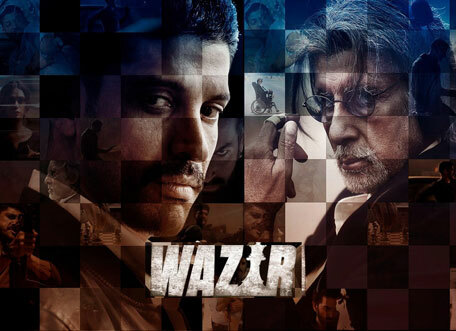 The year’s going to begin with a bang (literally), with director Bejoy Nambiar riveting action thriller 'Wazir'. We are told how a wheel-chair bound chess grandmaster and an ATS officer strike up a great friendship, and are united to fight a tragedy. Written by Abhijat Joshi and Vidhu Vinod Chopra, much of Wazir's brillance banks on Sanu Varghese's arresting frames and some fine performances from its leading men. It's a movie, we hope, will set the pulse of the year. The month will end with another remarkable movie by director Raja Krishna Menon, whose thriller trails the evacuation of Indians from Kuwait as it erupted in war in the 1990s. Based on true events, actors Akshay Kumar and Nimrat Kaur headline the rescue mission on-screen through Priya Seth's staggering frames. Shot extensively in Ras Al Khaimah and India, the movie explores India's most "heroic" rescue mission. 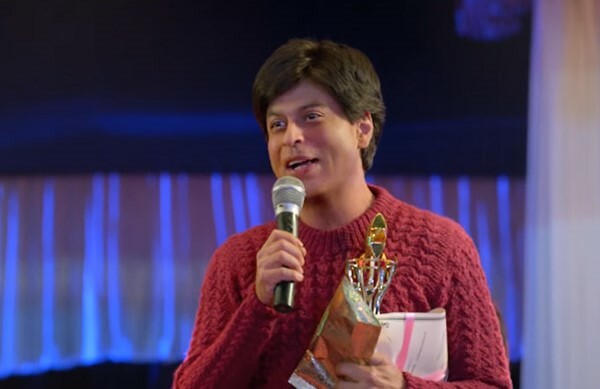 For a nation obsessed by its movie stars, it's delightful to watch director Maneesh Sharma collect vintage Shah Rukh moments to cheekily create a world that celebrates him. He pitches Shah Rukh on both sides to explore this undying adulation for magazine cutout and movie ticket collages. Joining SRK are Ileana D'Cruz, Sony Rizwan, Waluscha De Sousa and Ali Fazal, as the euphoria unfolds in April. 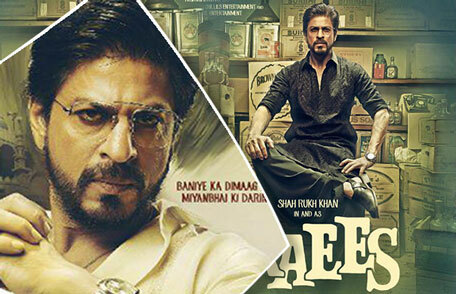 Shah Rukh Khan returns to the big screen in July with a menacing act in director Rahul Dholakia's 'Raees'. Thankfully, he abandons his romantic swagger for (possibly) his career's most powerpacked performance yet. He's joined by Nawazuddin Siddiqui and Mahira Khan in this journey. Written by Rahul, Harit Mehta, Ashish Vashi and Niraj Shukla, the movie is about an ambitious bootlegger in Gujarat as he fights a tough cop to stop his business from doom. 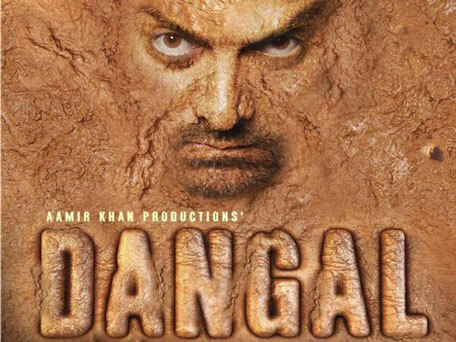 Aamir Khan will hopefully make up for his (onscreen) absence last year with the rustic 'Dangal', which puts the life of wrestler Mahavir Singh Phogat in the spotlight. Director Nitesh Tiwari, who had earlier co-directed 'Chillar Party' and 'Bhootnath Returns', is going all out to capture Phogat's life as he coaches his girls to step in for the big fight. Aamir's earnestness to bring to life Phogat is evident by how he bulked up for the part, and we pray his dedication doesn't go wasted. It'll wrap up the year, and hopefully it will be far more worthwhile than how 2015 ended.